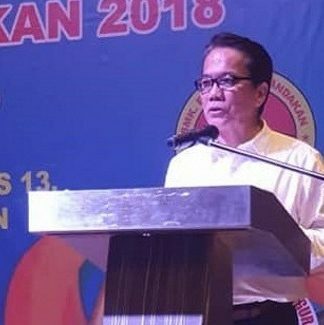 KUCHING: The proposed diversion of the Pan Borneo Highway at the Miri-Lawas-Sindumin road will open up the interior of Sarawak for agricultural activities and business opportunities, especially for the people living in the vicinity. 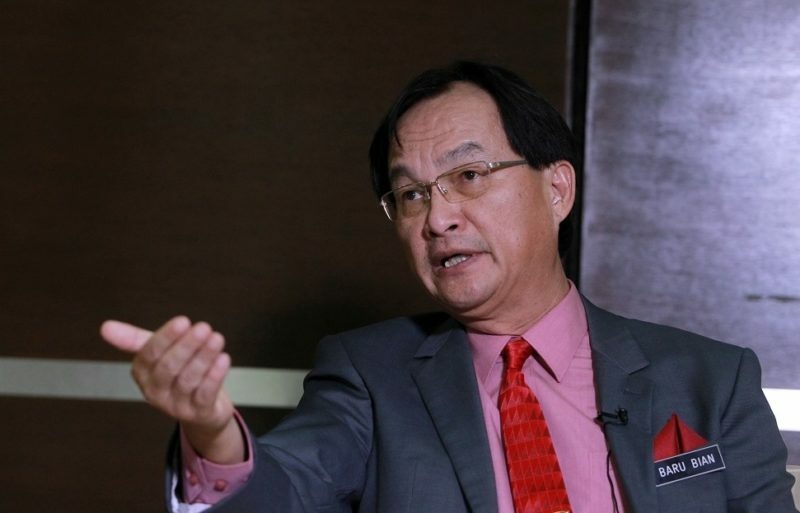 Works Minister Baru Bian (picture) said there are several longhouses around the area and the residents would benefit from the connectivity that the diversion will provide. “Tourism will get a boost, as travelling to the various attractions in the area will become easier. “It also will be a lifeline for Limbang as at the moment there is a highway from Miri to Temburong bypassing Limbang. 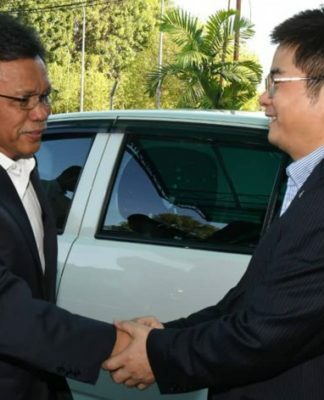 This proposed diversion will go through Limbang, bringing a much-needed boost to the economic activities there,” he said in a statement Thursday. 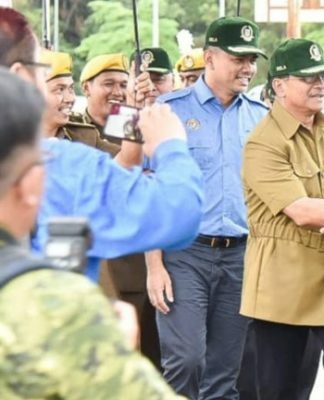 Furthermore, Baru Bian said the bypassing of Brunei would make it easier for patients from the rural regions of Baram, Bario and Ba’ Kelalan to get medical treatment in Miri Hospital. “Currently, patients who need critical care have to cross Brunei to reach Miri Hospital, this is a problem for many as not everyone holds a passport. “The alternative is to be flown by helicopter; this is out of reach for most folks. 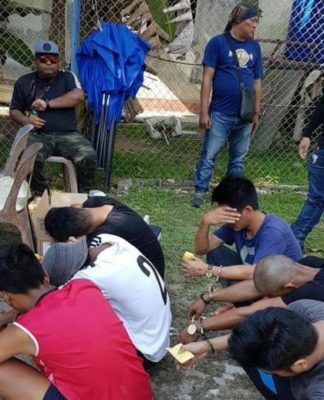 Patients from Lawas needing critical treatment currently have to go to the hospital in Kota Kinabalu and this is an added stress on the hospital in Sabah,” he said. He personally would monitor the progress and to look at the best alignment for this diversion of the Pan Borneo Highway, he added. Prime Minister Dr Mahathir Mohamad had recently said that the government was also looking into ways for the Pan Borneo Highway to avoid crossing into Brunei so as to do away with the process of immigration and to smoothen movements between Sabah and Sarawak.